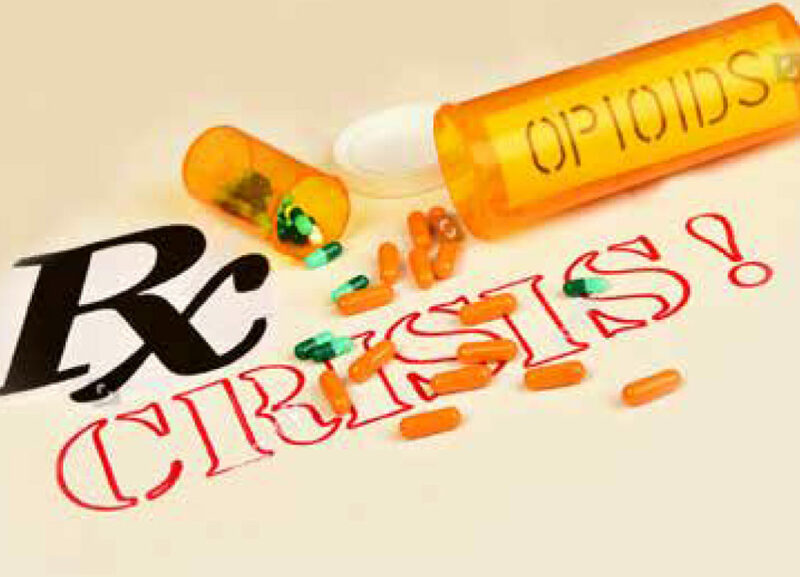 The Collaborative Nursing Network of NEPA will present “Opiate Crisis: Addiction to Recovery” on April 17. This event includes a buffet dinner. The event speaker is Dominic Vangarelli, M.A., CADC, ICADC, Geisinger, Vice President, Geisinger Marworth. Mr. Vangarelli has a 23-year-long career with Geisinger Marworth. He held positions including: primary counselor, counseling coordinator, director of counseling, and currently vice president of operations. Mr. Vangarelli is a Certified Alcohol and Drug Counselor, and has acquired International Certification in Addiction Treatment. Click here to download the registration flyer.